Hulu might be known for its television offerings, but Netflix is certainly catching up. 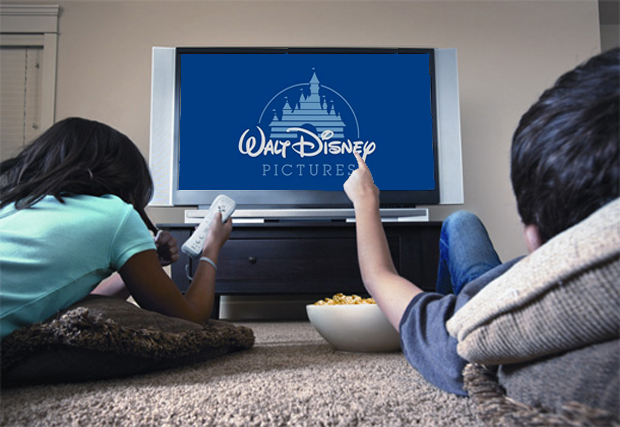 Today, the online streaming (and DVD-by-mail) company announced an estimated $200 million deal with Disney and ABC that gives Netflix subscribers access to an array of hit shows on the networks’ channels. Prior seasons of Grey’s Anatomy and Desperate Housewives will be available for the first time online; every episode of Lost, Ugly Betty, and many other shows will also be available for streaming. For more current programming, shows will be available on Netflix no earlier than 15 days after the initial telecast. This deal is likely where Netflix has been spending its cash. Last week, it surfaced that the company was willing to drop between $70,000 to $100,000 per episode of primetime TV. It’s all part of Netflix’s plan to distance itself from its by-mail service, expand its online library of content, and take aim at competitor Hulu. “As Netflix transforms into a streaming company, my team is focused more and more on acquiring content for our members to watch instantly,” said Ted Sarandos, chief content officer, in a company statement Wednesday. Indeed, the company has also struck big deals for online content with Epix and Relativity Media. Last month, it finally introduced a streaming-only service at a monthly cost of $7.99–coincidentally the exact same price of a Hulu Plus membership.